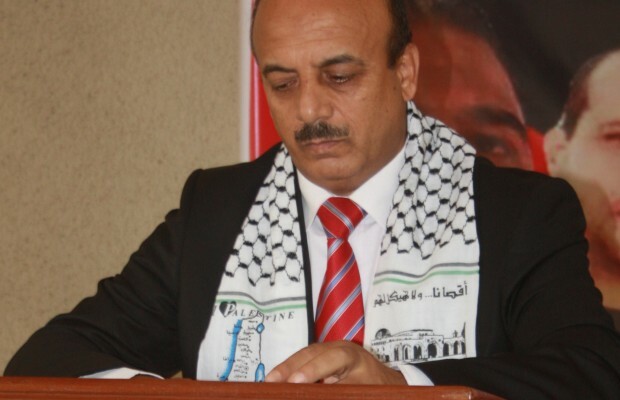 Abdulfatah A. K. Alsattari, Ambassador of the State of Palestine has appealed to the Ghanaian government and the rest of the world to petition the Israeli government to cancel the administrative detention law and release the over 5,000 Palestinian prisoners in her jails. Speaking to the media in Accra on Monday, the Palestinian Ambassador stated that for the past 15 years, the Israeli government under the Administrative Detention Law had arrested over 20,000 Palestinians. The Administrative Detention Law which has been branded illegal according to United Nations (UN) resolutions, allowed Israeli government to arrest Palestinians without a charge and put them in prison for an unknown period of time. It would be recalled that various peace talks had been held between the two countries, aimed at ending the perennial conflict between them but to no avail. Israel withdrew from the peace talks. “More that 500 administrative Palestinians prisoners are still in Israeli jails without any charge and about 5,000 more in Israeli prisons. More than 15 prisoners went on hunger strike since 40 days ago, asking for the cancellation of this law as anti-human rights law, and their lives are threatened by death at any moment,” Mr Alsattari said. He added that the Palestinian government found the arrest of her citizens without any charge discriminatory and has therefore called on all governments in the world to kick against the Administrative Detention Law and put pressure on the Israeli government to release Palestinian prisoners from jail. “As you know, after two days the Palestinian flag will be raised on the UN building. It will be a special day for the Palestinian people. We will also raise our flag in each city, village and house in Palestine. Through this our people will be united,” Mr Alsattari revealed. He commended the government of Ghana for the sustained support for Palestinians search for freedom.